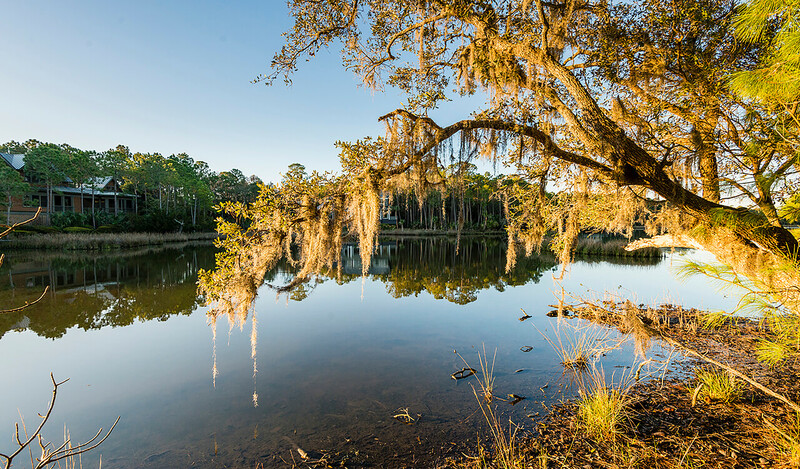 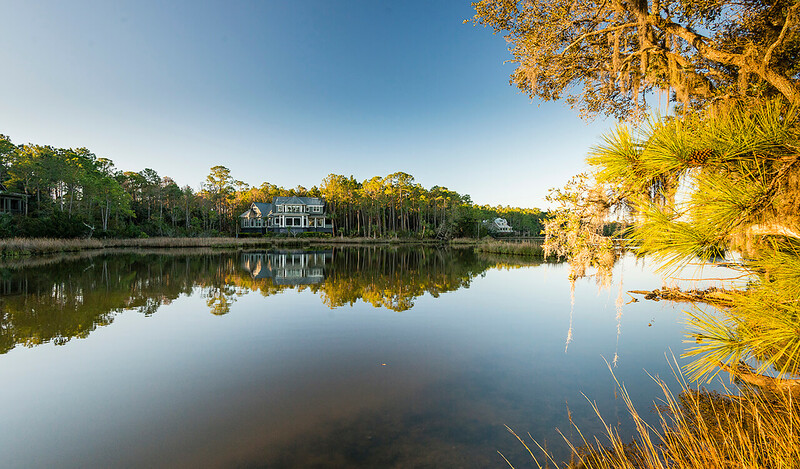 Set on Kiawah’s northeastern tip in an area called The Preserve, 150 Blue Heron Pond Road benefits from the natural splendor and abundant wildlife of the region and offers panoramic lagoon views. 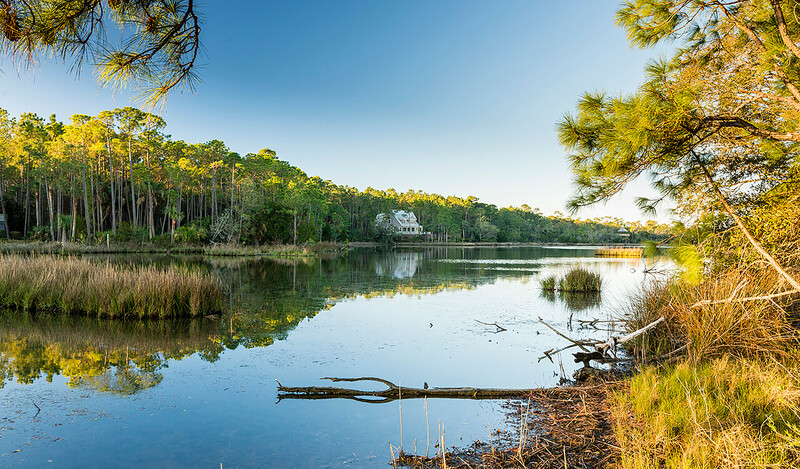 Dense strands of maritime forest edge the rippling borders of Blue Heron Pond in one of Kiawah’s most aesthetically pleasing neighborhoods. 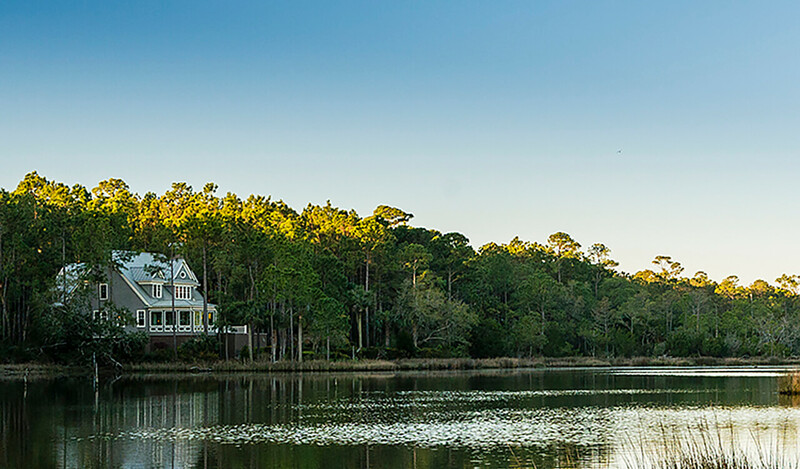 Residents of The Preserve enjoy a bark-clad boathouse with canoe and kayak storage, a covered pier with docks, nature trails through majestic forest and wetlands, and an observation tower overlooking Blue Heron Pond. 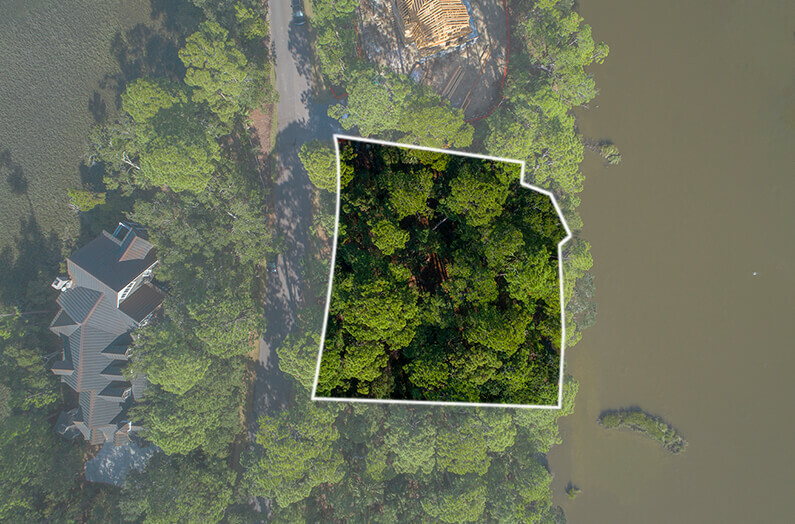 Note: The above maps and/or drawings are intended as graphic representations of this property for illustrative purposes only. 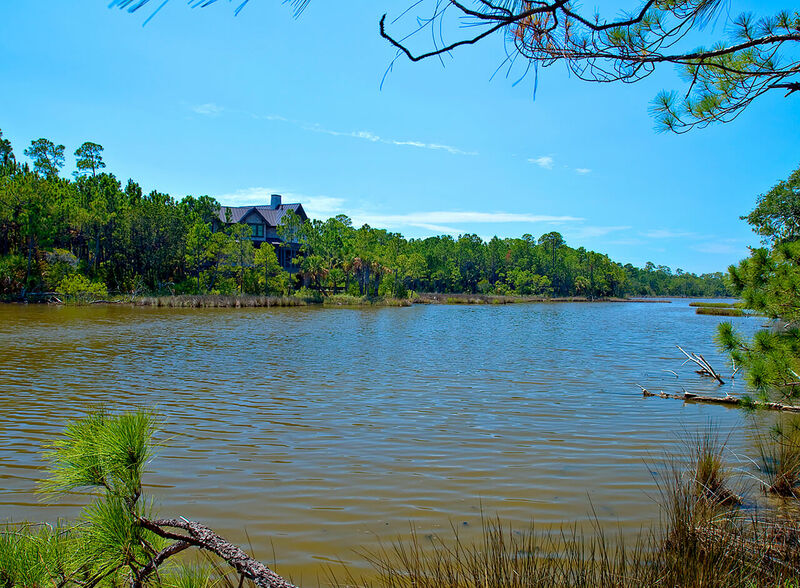 Depictions of boundary lines are approximate, and should not be used or relied upon to determine legal property lines.